The Weekend Special is here! Our zombie-inspired waffle needs YOU to give it a name. 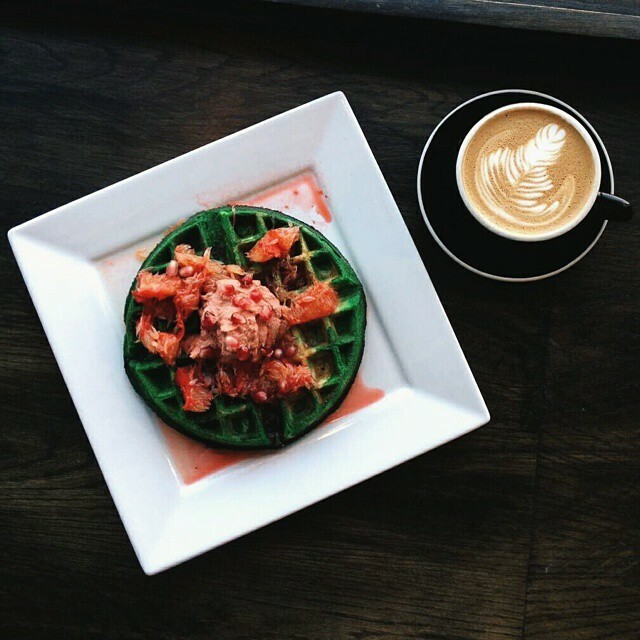 This waffle is made with a blood orange compote, homemade cream, pomegranate seeds, and BRAINS! Follow us on Instagram (@black_mpls), comment your names and a winner will be chosen tomorrow morning. Winner receives a free waffle!